A bed set is considered incomplete without side tables as stylish and echo friendly side tables are also constructed to be placed in sides of bed. You may have been aware of variety of wood types to be used to construct furniture and other wooden articles. But here, we are talking about pallets wood; an amazing wood type that give rustic and attractive look to the furniture. Using pallets wood is great idea of recycling and remolding wood into fine and beautiful pieces of furniture. 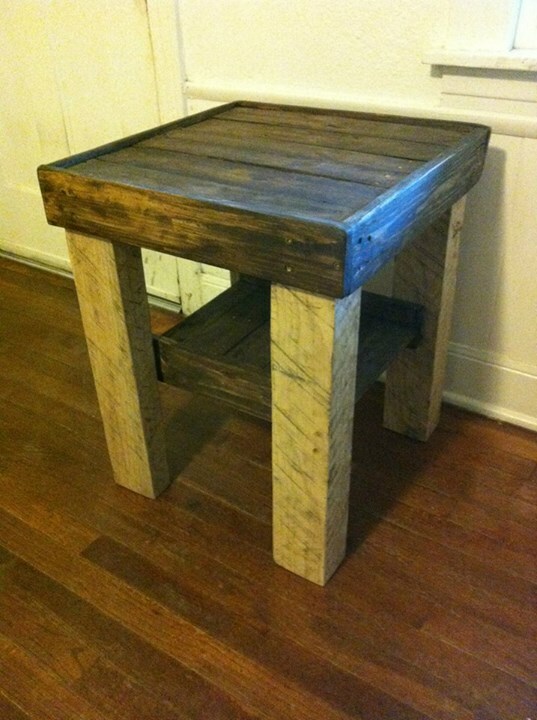 You can construct almost all types of furniture using pallets wood. 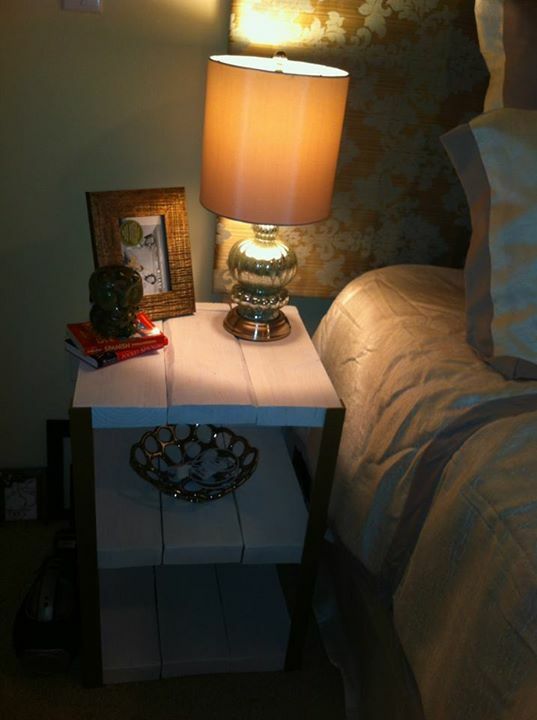 Pallets made side tables look very cute and attractive as you can see in the pictures given above. 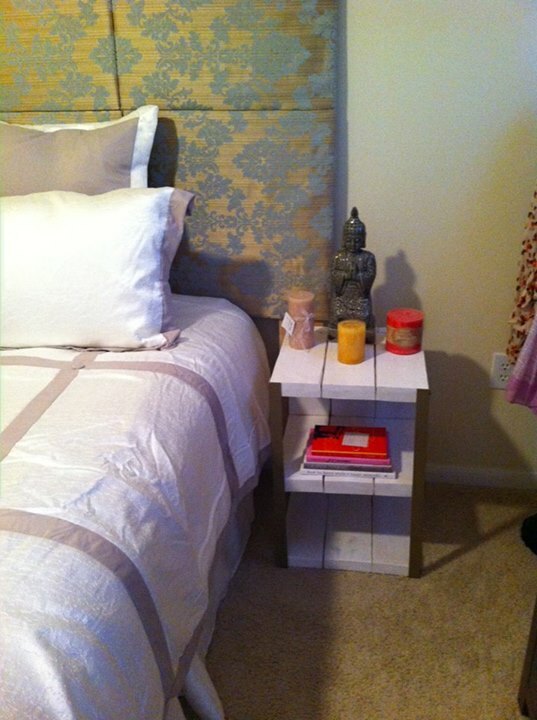 You can perfectly construct bed side tables according to theme and design of bed. Echo friendly furniture construction is great way to give a stylish look to home interior and setting.